Journalist Tori Marlan will talk about the process of transforming taped interviews and handwritten notes into a visual story in collaboration with a graphic novelist. 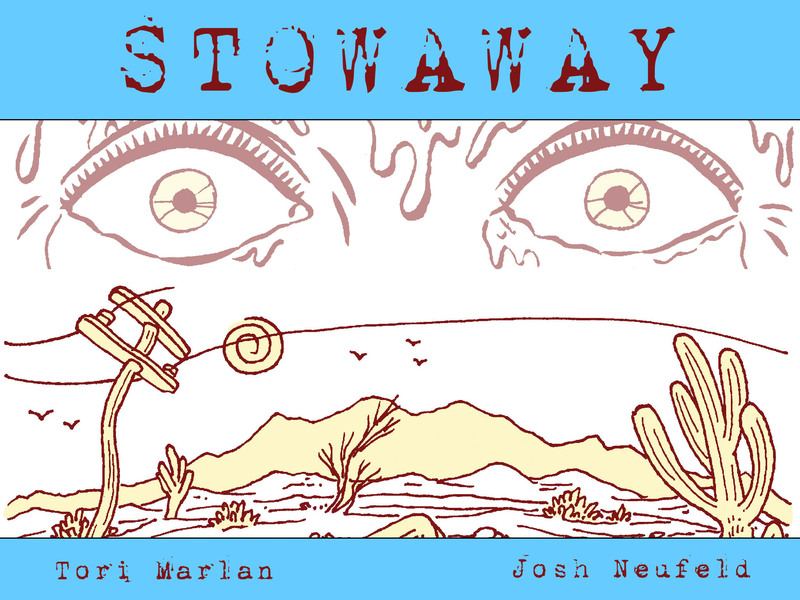 The emerging field of comics journalism presents many opportunities and challenges for storytellers, and Marlan will discuss those that arose during the creation of Stowaway, an enhanced e-comic about an Ethiopian orphan who was smuggled to the United States. 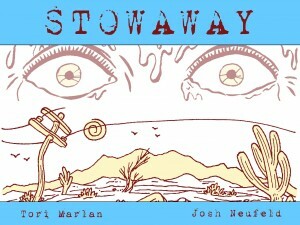 The comic was published last September by the Atavist. Tori Marlan is an award-winning journalist whose stories expose abuses of power by Chicago police officers, illuminate subcultures (including cockfighting and brick stacking), and profile fascinating but unheralded Americans (inventors, street artists, visionaries, a disillusioned army interrogator, people on seemingly inexplicable missions). From 1995 to 2007, she was a staff writer for the Chicago Reader, specializing in immersion journalism. Her work has also been published in The Atavist, the Texas Observer, and The Christian Science Monitor, and broadcast on the public-radio shows This American Life and Weekend America. In 2006, she received a fellowship from the Alicia Patterson Foundation to research the plight of detained child immigrants.